Forthcoming: "Cosmic Illusions: Jordan Belson and The Vortex Concerts" in Psychedelia: A Critical Reader, Lars Bang Larsen, Ed. London: Afterall Books, 2019. --"Raumlichtkunst: Fischinger and Abstract Cinema Immersive Environments" in Oskar Fischinger/Charles Green Shaw, Weinstein Gallery's 25th Anniversary exhibition catalog. San Francisco, December 2017. Revised, updated version of earlier Leonardo essay from 2009. Online at Weinstein Gallery site. --"Visual Music's Influence on Contemporary Abstraction" in Abstract Video: The Moving Image in Contemporary Art, Gabrielle Jennings, Ed. University of California Press, September 2015. 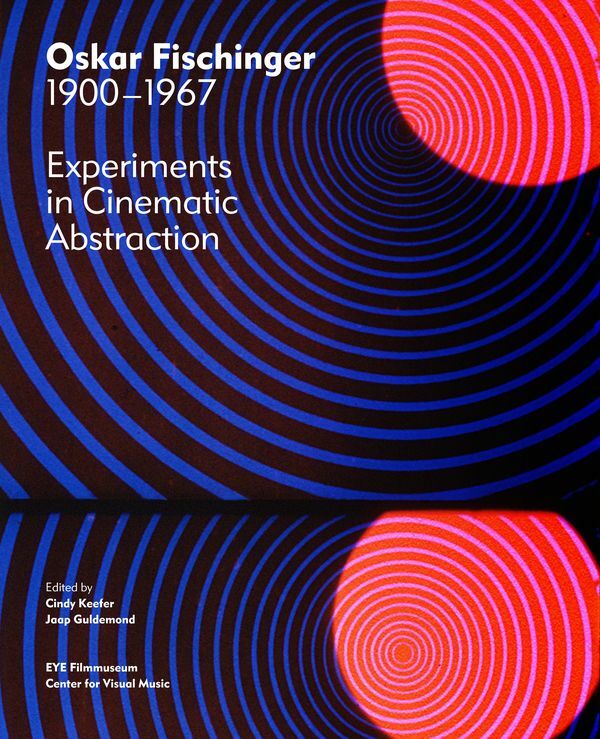 --BOOK: Editor, Oskar Fischinger (1900-1969): Experiments in Cinematic Abstraction. Thames and Hudson, 2013. Co-editor, J. Guldemond. Anthology of essays commissioned and compiled by Keefer, including several by Keefer. -- "Oskar Fischinger and California Abstract Animation," LACMA's Unframed Blog, April 2012. Top left image from cover of Vortex 5 program, 1959, courtesy Center for Visual Music.